Car enthusiasts look for best looking hybrid cars to add them to their car collection and boost their style statement. Hybrid cars are one of the best cars for their cutting-edge features, amazing design and last but not the least, their fuel friendliness. Not all the focus is given to design of these hybrids as they are mostly known for their eco-friendliness and driving efficiency. Almost all the leading car brands are now rolling out their hybrid and electric vehicles as the new era of the modern day cars demand more environment-friendly and high-on-performance cars. The looks of the car must also not fade away in a try to improve its performance capabilities and that’s what car enthusiasts look for while buying a hybrid car. We have compiled a list of three hybrid cars to make your choice easy while looking to buy one for yourself. He are the three best looking hybrid cars you can buy if you love hybrids. Going by the looks of this car, it is certainly an enthralling hybrid vehicle that grabs attention of all car enthusiasts. With sharp looks, stylish headlights design and exclusive design for fenders and air vents, the body of the Porsche Panamera defines beauty to its ultimate limit. The back of the Porsche Panamera is not flat and is in fact shaped in an indifferent way to catch all the eyeballs. Other design aspects of the Panamera involve an executive looking extended wheelbase which adds to aggressive appeal of the vehicle. Other than that, there is a large variety of colors from which you can choose as per you ultimate preference. The best thing about this car is that it represents the real identity of a Porsche. Every Porsche Design is based on Porsche DNA which is not only appealing but contagious at the same time. Along with some amazing looks, the car is highly potent in terms of its technical specifications. The combined power of electric motor and combustion engine is 410bhp with 435lb.-ft. of torque. It races from 0-60mph in just 5.5 seconds. 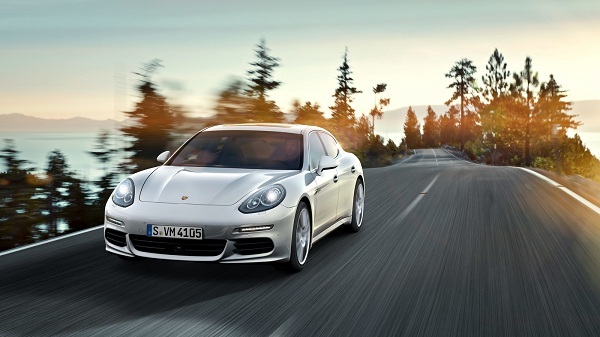 These are exceptional power features along with the design luxury that the Porsche Panamera boasts on. 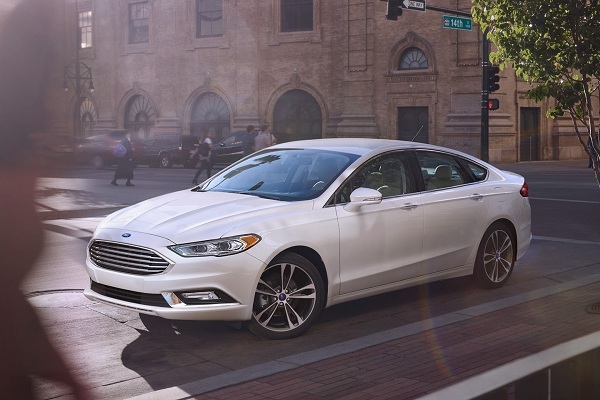 Along with these standard features for design and beauty of the Ford Fusion Energi, there are many optional features which car enthusiasts can look for. There are also some standard safety features in the vehicle like Reversing Sensing System, airbags, tire pressure monitoring system and much more. It has a 2.0L iVCT Atkinson-cycle I-4 Engine which is aided by an Electric Motor at the same time providing excellent fuel efficiency. This is certainly one of the best affordable hybrid cars as its premium version will only cost you around $42000. The car information about Toyota Prius Prime tells that it is the most exquisite version of Prius released by Toyota till date. Toyota has introduced for the first time in a Prius, the freedom to switch between the hybrid and all-electric mode and that has added great perks to the efficiency of the vehicle. 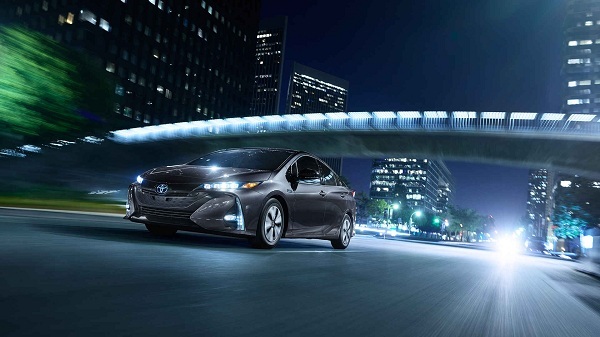 Not only that the efficiency of the Prius Hybrid has been upgraded in its Prime version, but its design has also received an update that has certainly taken its beauty to an all-new level. It cannot be categorized as one of the best small hybrid cars because it is a full-size sedan. Design wise, the Toyota Prius Prime has received active grille shutters, better aerodynamics, LED Projector headlamps and accent lights. At the back, it has a very distinguished hatch constructed of carbon fiber. With a total range of 600 miles, Toyota Prius Prime is certainly beast of a vehicle. It has top speed of 84 miles per hour. It’s very simple fact that no matter how good the drivability of your car might be, if it does not have an appealing look, it will not stand a chance to impress others. Car enthusiasts looking to buy green cars including the hybrids and the EVs actually try to make sure that they buy the best looking hybrid cars carrying all the advanced hybrid features.